For most people their home is their biggest asset. We understand the importance of having a well-ventilated home to stop mould, moisture build up and crying windows. 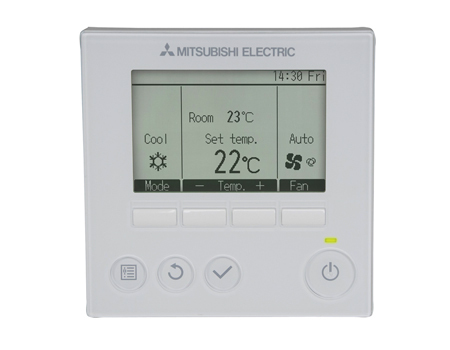 The Mitsubishi Electric Lossnay System is a patented energy recovery ventilation solution that uses fresh air (not attic air) to ventilate your home. The system works by extracting stale air from inside your house and replacing it with allergen-reduced fresh air from outside. Book us today for a free in-home quote and start living in a healthy dry home.